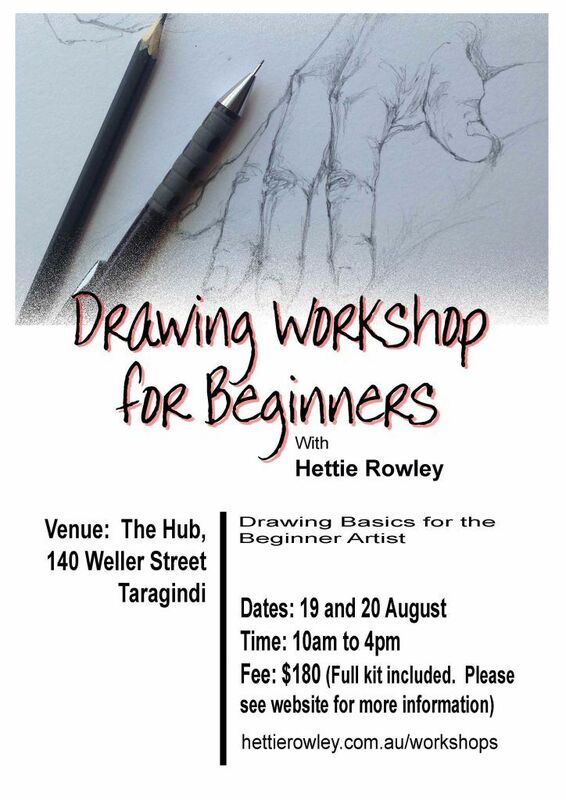 I am holding a drawing workshop for beginners in Brisbane on the 19th and 20th of August. I firmly believe that drawing is an artist’s best friend. Drawing gives us the foundation on which to build our art. 1. We draw or sketch to put down an idea, record a scene on our travels. 2. Using drawing as a study to prepare for other projects such as painting helps solve problems that might be very difficult to correct once you’ve started painting. 3. Doing drawings as fully developed works of art. Sketching or drawing train the eye and hand to see, observe and record. To an artist, drawing is a very useful tool indeed. The workshop costs $180.00 inclusive of materials specified above. Please send me confirmation of payment using the CONTACT form or email me HERE and I will confirm your place by return. 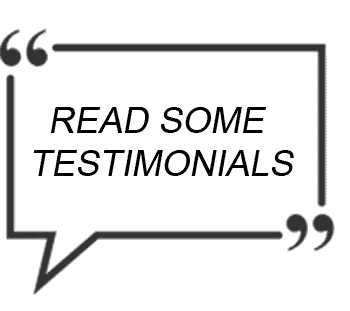 Read some of my teaching testimonials ﻿﻿HERE!